Today, publishers of all sizes are scrambling to grab their audience’s attention. To do that, brands are relying on real–time content to capture eyeballs and drive engagement. 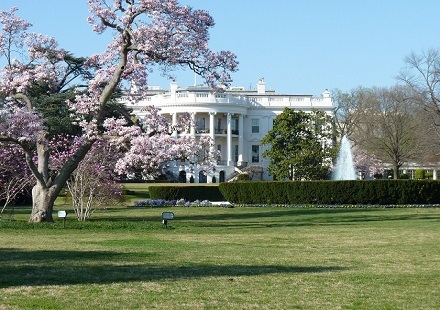 The White House Correspondents’ Dinner, held on April 30, represents the largest media event in Washington D.C. outside of the State of the Union or a presidential inauguration. Cision monitored the news media and social conversations around the dinner to find out how leading brands engaged online. 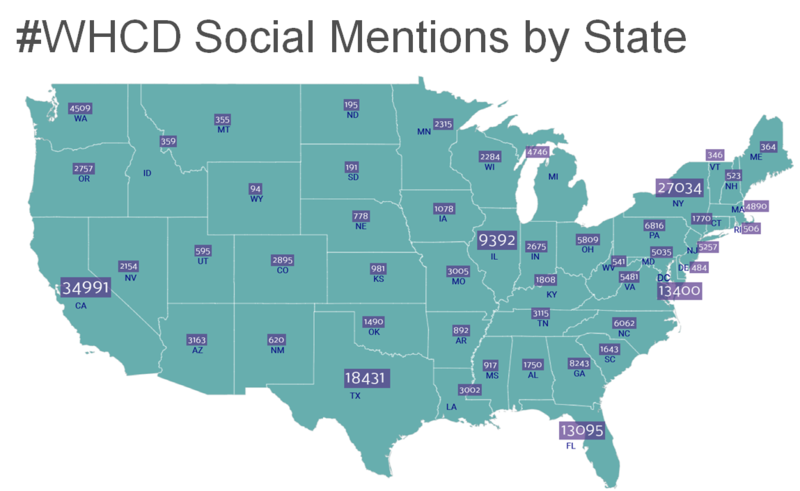 Between Thursday, April 28 and Monday, May 2, we captured more than 9,300 news articles and more than 675,000 social media mentions. Tomorrow is too late. During national live events, publishing needs to happen as events unfold to take full advantage of the social zeitgeist. The conversation around the White House Correspondents’ Dinner peaked between 10 p.m. ET and midnight on April 30. By the following morning, the conversation lost 75 percent of its audience. Meanwhile, more than 300 new articles were published every hour. So, as the audience shrinks, the competition grows. 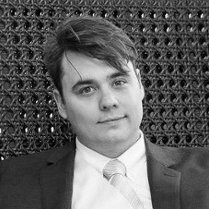 Get articles out early or not at all. The audience for a live event can be thousands of miles away. In the case of the White House Correspondents’ Dinner, Californians engaged far more than people from New York or even those in Washington itself. By monitoring the social activity of an event by region you can build content that targets that audience specifically and boosts engagement. Major broadcasters such as CBS, MSNBC, CSPAN and Fox News had online live streams available internationally for viewers to engage without cable subscriptions. 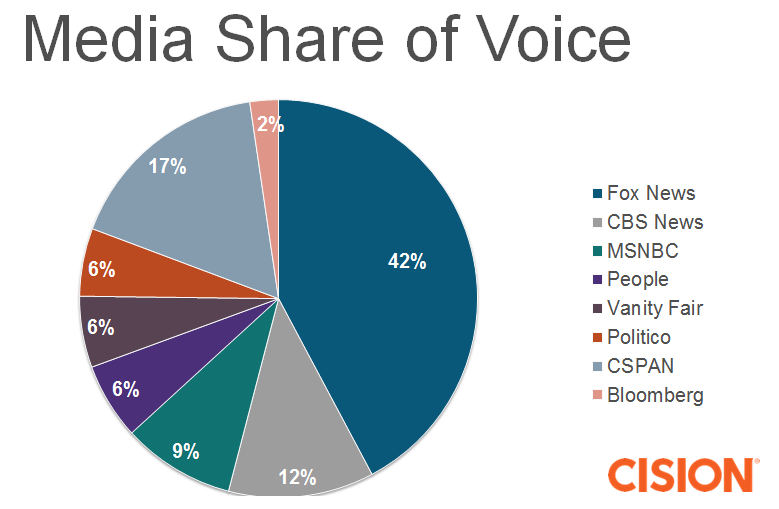 These four had the highest share of voice of media organizations, some of which held parties before and after the dinner event itself. However, Fox News punched above its weight for untoward reasons. Reporters from Fox News and The Huffington Post got into a fist fight at an MSNBC afterparty, which inflated Fox’s share of voice considerably. If a world famous comedian makes fun of your brand, roll with it! 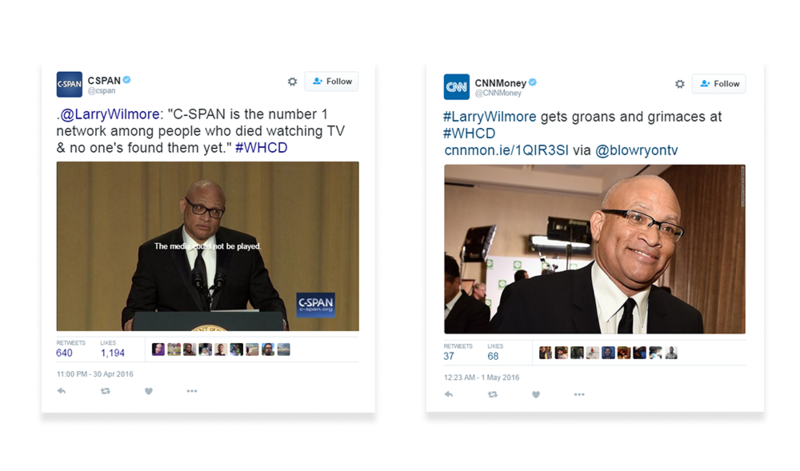 Take a look at how C–SPAN took a ribbing from Larry Wilmore versus how CNN responded. Wilmore targeted both networks with vicious barbs, declaring that CNN is no longer a news network and that C–SPAN is the number one network for those who died watching TV. CNN did not promote the joke; it instead criticized Wilmore’s performance. C–PSPAN took the joke in stride, sharing a video clip of Wilmore’s comment. C–PSPAN’s tweet went viral with commenters praising the network’s ability to laugh at itself. CNN’s tweet fell flat, and people asked if Wilmore hurt the brand’s feelings.